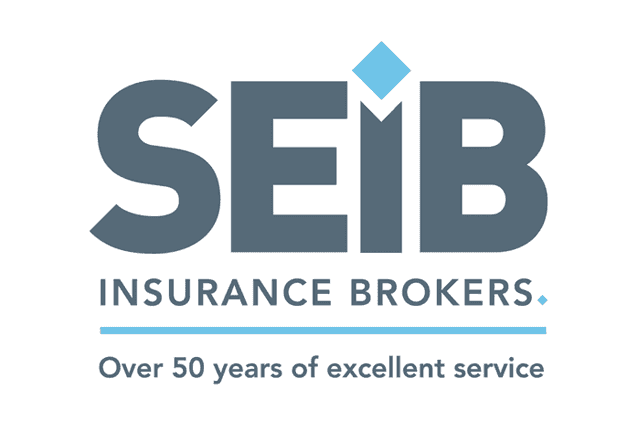 SEIB Insurance Brokers Ltd have been providing specialist insurance solutions since 1963. The Company's reputation has been built on giving good honest advice and offering insurance products specially arranged to cover the exacting needs of our clients. Specialist schemes are available to cover funeral directors, private hire, rural taxis, equestrian insurance and much more. The organisers of the SEIB Trailblazers Championships would like to thank all our sponsors for their most generous support. Please support our sponsors. 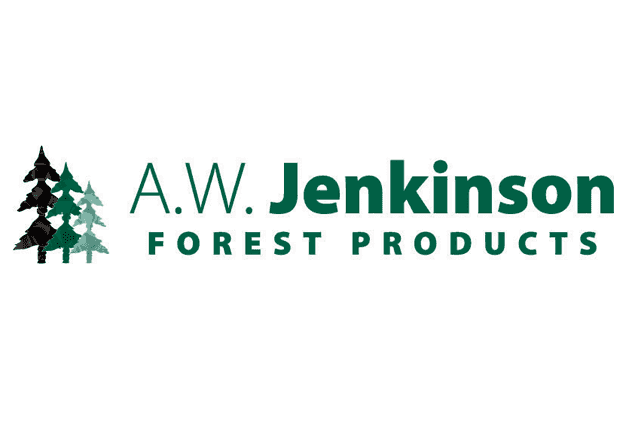 A.W Jenkinson Forest Products was formed in the mid-1960s when founder, Allan Jenkinson, took the initiative to collect unwanted sawdust and wood shavings from the sawmills of Cumbria and the Borders using a single tractor and trailer. He then transported the timber co=product to the area's farms where sawdust was, and still is, in great demand as livestock and pet bedding. Today A.W. Jenkinson Forset Products and its associated businesses handle over 3 million tonnes of roundwood, woodchips, shavings, sawdust, bark, green waste and other timber co-products each year, collected from forestry sites, sawmills and other wood processing industries throughout the UK. A.W. Jenkinson Forest Products' services link forestry, sawmilling, wood processing, building and demolition sectors with the demands of pulp, paper and panel manufacture, energy generation, agriculture, horticulture and amenity markets in an environmentally responsible cycle that makes a maximum use of one of the world's dwindling resources. 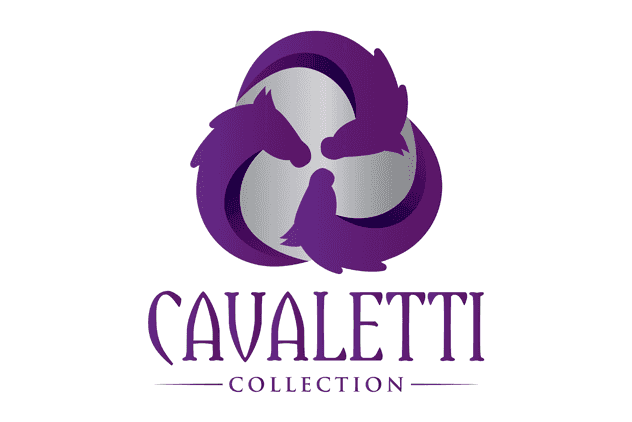 Cavaletti Collection offers a range of affordable, adjustable full leather saddles. Choose from Dressage, Jump, GP and Show saddle styles all available in 15" through to 18" seats. New and used saddles are in stock for next day delivery. Try before you buy with our 14 day FREE trial (T’s and C’s Apply) Ride in the saddle as much as possible during the trial and at the end of the trial if it is not suitable call us to arrange collection of the saddle. We also offer a range of leatherwork and accessories to complement our saddles. 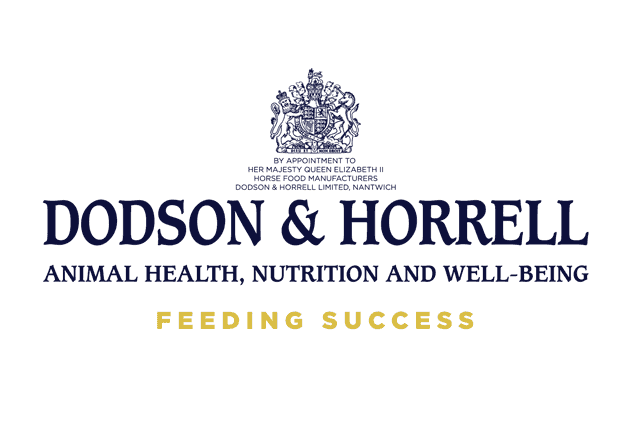 Based at Islip in Northamptonshire, Dodson & Horrell is Europe's leading horse feed manufacturer. Founded in 1939, the family owned business produces a comprehensive range of feeds, chaffs and herbal products to meet the diverse needs of today’s equine markets, from happy hackers to leading event horses, top price yearlings to winning racehorses.